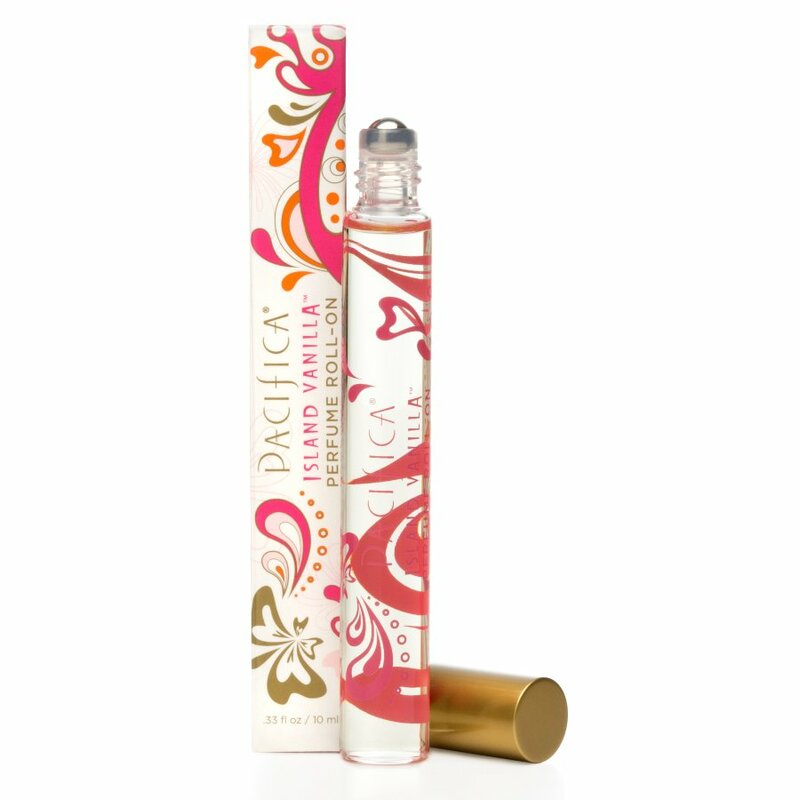 Pacifica roll on perfumes are a handy beauty product to keep in your handbag and will guarantee you will always smell delicious. This is 100% vegan & cruelty-free and is made from natural grain alcohol and a delightful blend of sweet and sultry Tahitian vanilla, with honey-jasmine notes, a hint of fruitiness, and a deep and stunning base of tea. A percentage of proceeds from all Island Vanilla sales go to the Ocean Futures Society, which is a non-profit marine conservation organisation. Free from phthalates, nitro-musk, and benzene. There are currently no questions to display about Pacifica Roll On Perfume - Island Vanilla - 10ml.